The second foal of Sydney and Melbourne stakes winner Jersey Lily has topped the 2016 Magic Millions National Yearling Sale. The colt, catalogued as Lot 1811, is by leading international sire Street Cry and was purchased by New Zealand’s Wexford Stables for $240,000. 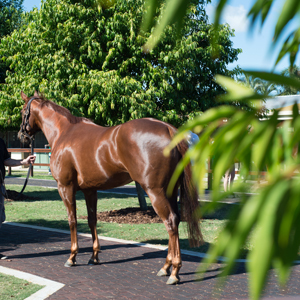 Consigned by Gerry Harvey’s Baramul Stud, the attractive chestnut colt is from the Catbird mare Jersey Lily – a winner of the Wiggle Handicap in Sydney and Maybe Mahal Stakes in Melbourne – both at stakes level. Jersey Lily in all won four races and earned over $466,000 before retiring to stud. Her sale topping yearling colt is just her second foal. Aussies struck with the second top seller on the day – Attunga Stud’s Written Tycoon-Littlemiss Sandown colt- who sold for $220,000. A half brother to Adelaide based group performed Baligari, the colt was knocked down to the bid of now Caloundra based horseman David Vandyke – purchasing in conjunction with Sydney’s Darby Racing. Vandyke also snapped up today’s top selling filly – the O’Reilly filly from a daughter of champion producer Parfore for $200,000. The impeccably bred filly was presented at the sale by Bhima Thoroughbreds on behalf of Middlebrook Valley Lodge. She is the third foal of the Generous mare Ininthree. The other lot to sell for over $200,000 was Lot 1748 – Milburn Creek’s Not a Single Doubt colt from Dreaming of You. 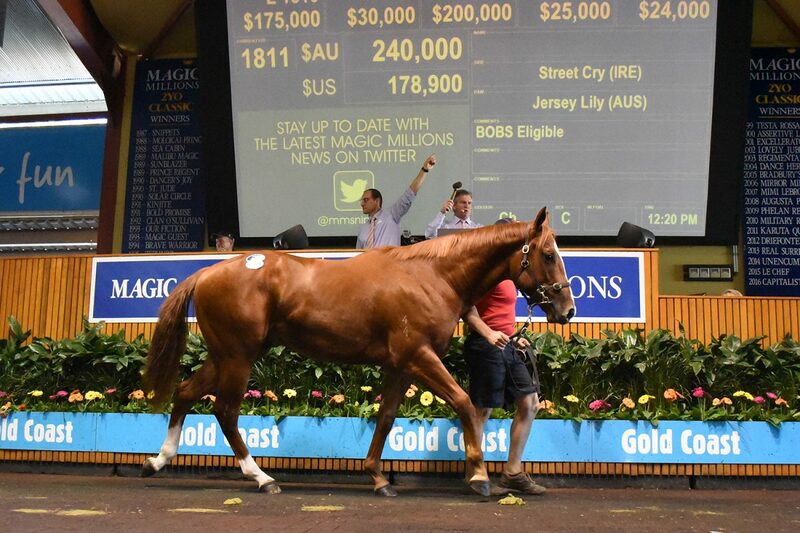 A half brother to four winners and from the family of Sir John Hawkwood, the colt was purchased by John McArdle’s Redgum Racing for $210,000. 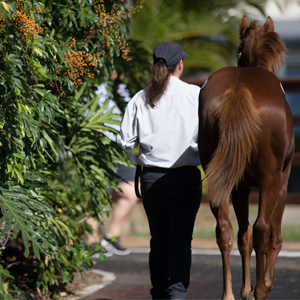 The last ever Encosta de Lago yearling to be offered at auction – Baramul Stud’s chestnut colt son of Zabeel mare Iron Rose attracted plenty of bids and sold to New Zealand’s Regal Farm for $175,000. An incredible buying bench was on hand to return record figures across the board with over $13.3 million traded for the entire sale. The leading buyer for Book One was leading South African based owner Adriaan Van Vuuren with a spend of $487,500 on 11 yearlings. Van Vuuren, who was accompanied to the sale by trainer Mike Azzie, has tasted great success and along with wife Rika race South African Triple Crown champion Abashiri. 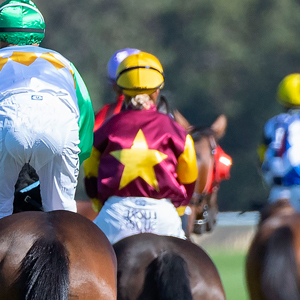 New Zealand buyers Go Racing and Wexford Stables filled second and third positions on the leading buyers table on total spend. Book One of the auction boasted an impressive average price of $48,045 for 254 lots sold at an outstanding clearance rate of 86 per cent – up significantly on last year’s auction. 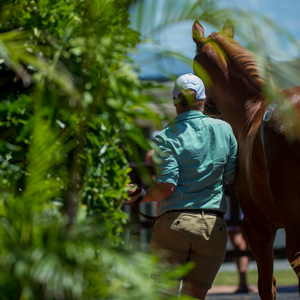 “The sale powered on for Day Two of the National Yearling Sale and in fact got stronger and stronger as the day went on,” Magic Millions Managing Director Vin Cox said. “If you had have told me that we will average over $48,000 and clear at 86 per cent I would have told you that you were dreaming. “The depth and the strength of the sale was truly spectacular,” Cox added. To view the sale results and make an offer on a passed in lot click here. 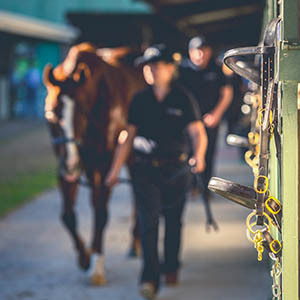 The 2016 Magic Millions National Racehorse Sale will be held from 10am on Thursday – to view the line up of lots and the online catalogue click here.